Replacing all of the windows in your business or office can be quite a pricey ordeal. Exterior window film in Denver offers an affordable alternative to replacing windows that are deteriorated or distorted in appearance. 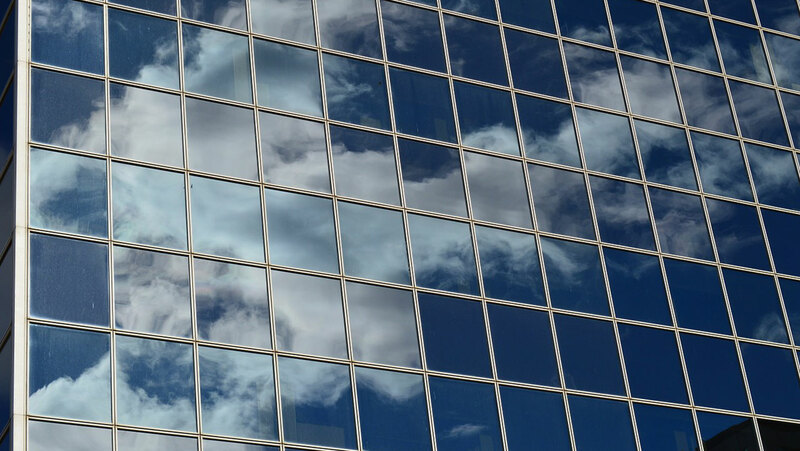 Available in a wide range of styles and designs, exterior window film can give your building exactly what it needs to go from looking like an old, run down office to a modern, thriving business. Exterior window film is considered the most energy efficient option of window film for commercial buildings due to its extreme solar blocking ability. Unlike most traditional commercial films, exterior film is placed on the outside of your windows, which stops the sun from ever touching the glass and prevents heat from entering your building. If you own a business that’s located in an old or historic building, you may have noticed how time and weather have gradually worn down its exterior. A chipped or deteriorated appearance can become an issue for attracting new clients to your business. Exterior window film can provide the solution you need for restoring and rejuvenating the physical appearance of your commercial building. Are you interested in installing exterior window film for your Denver commercial business? Leave the task to the experts at Denver Commercial Window Tinting. We affordable fast, affordable installation of commercial window films for businesses in Denver and the surrounding area. Call us today to schedule an appointment.